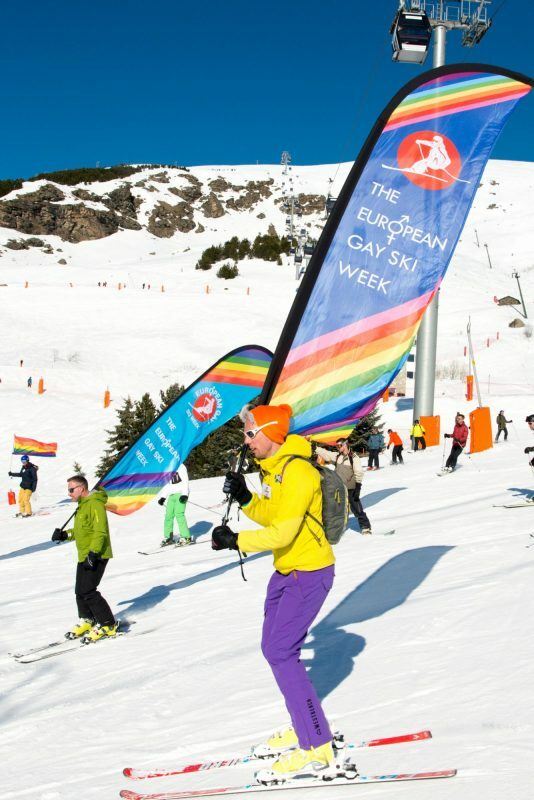 Kevin Millins, the head of Pure Organisation, which operates European Gay Ski Week which this year kicks off tomorrow in Les Arcs, has called for a greater awareness of the homophobia faced by LGBT travellers, and the importance of queer-specific holidays. “With the LGBT protections and rights that have developed over the past 13 years that we have been running this event, it has prompted many people to question the need for LGBT-specific leisure spaces, be that gay-only bars and clubs or LGBT-specific tourism. But for LGBT holiday-makers, knowing the laws of the land can be critical to actual or perceived safety, making holidays another source of worry rather than a relaxing, rejuvenating leisure experience,” said Mr Millins. Some surveys report one-third of LGBT holiday-makers feel that they are treated differently (negatively) due to their sexuality when on vacation, 45% of transgender travellers have reported fearing physical or verbal abuse/harassment while travelling, and 99% of lesbians state LGBTQ discrimination as their greatest concern when travelling overseas. 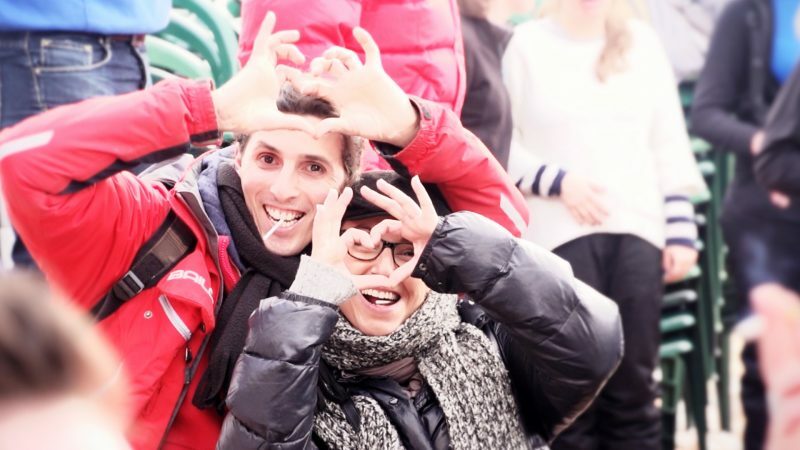 Mr Millins says that winter sports have not been so dissimilar from ‘traditional’ sports in coming under fire for not more quickly or effectively stamping out homophobia in its ranks, adding that while prominent out gay winter sports athletes like America’s freestyle skier Gus Kenworthy and Australian Olympic snowboarder Belle Brockhoff may give the impression of a more open sports community, homophobic slurs in action sports culture are still commonplace. 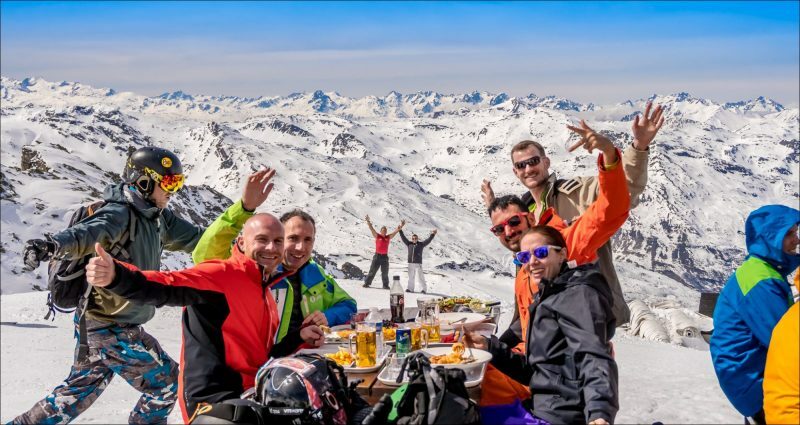 Mr Millins says that European Gay Ski Week offers an unrivalled travel experience, as it is the only LGBT winter sports festival to be hosted in a different mountain location each year.